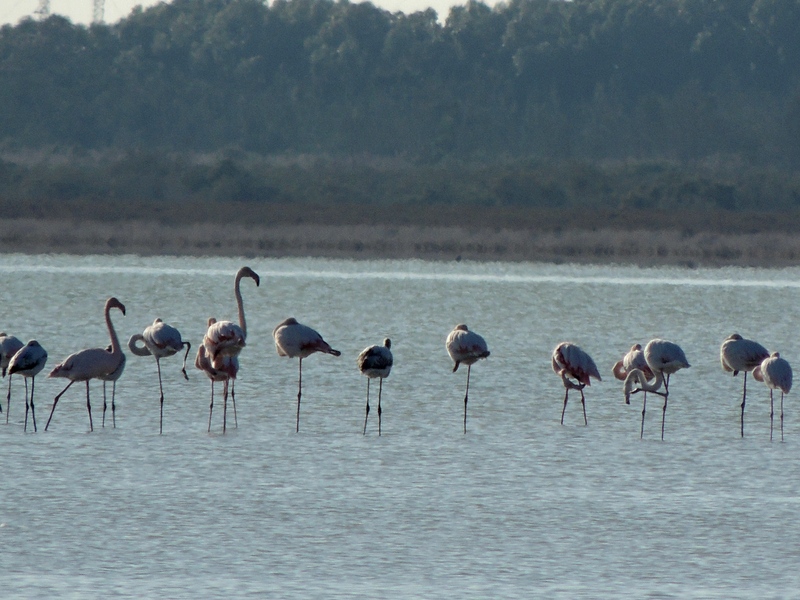 Out today doing the waterbird count around Larnaca Salt Lake area and Kiti Dam. Also visited Petounta Point. The highlight was a group of seventeen Black-necked Grebe on Larnaca Salt Lake which is full of water and had few waders as a result. Categories: Birding | Tags: Armenian Gull, Black-necked Grebe, Caspian Gull, Cyprus Birding, Cyprus birds, Cyprus birdwatching, Greater Flamingo, Kentish Plover, Larnaca birdwatching, Larnaca Salt Lake, Larnaca Sewage Works | Permalink.